Lights In The Woods » Blog Archive » Oxford New Park. 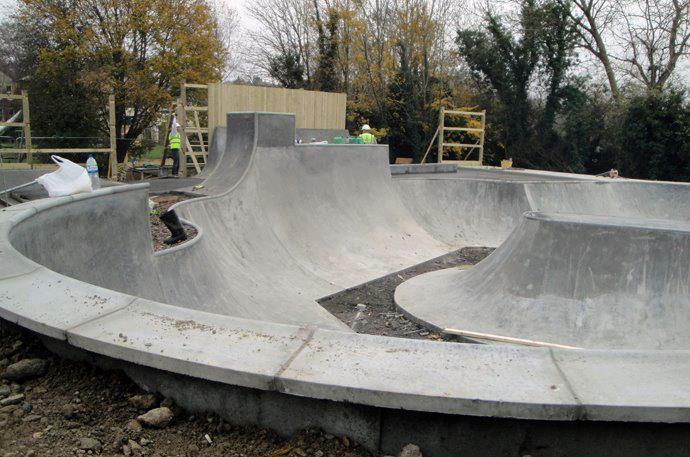 So Oxford has been with out a decent skate park for a number of years now. Since most of the old OWP park on meadow lane got pulled down due to rot oxford has been lacking in a good solid place we could be happy riding for a significant length of time. 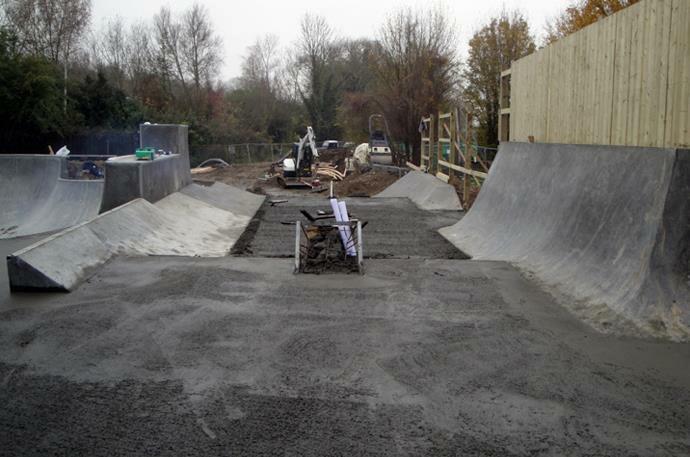 But since then, funds have been raised, plans have been made, and in the last couple of months, concrete has been layed on the site of the old OWP skatpark spot. And It doesnt look half bad either! Big thanks to everyone to do with the Oxford wheels project for their hard work! Here is a photo from a while ago from one of the old OWP jams at the old park. Posted in BMX. You can follow comments by RSS 2.0 feed. Both comments and pings are currently closed.